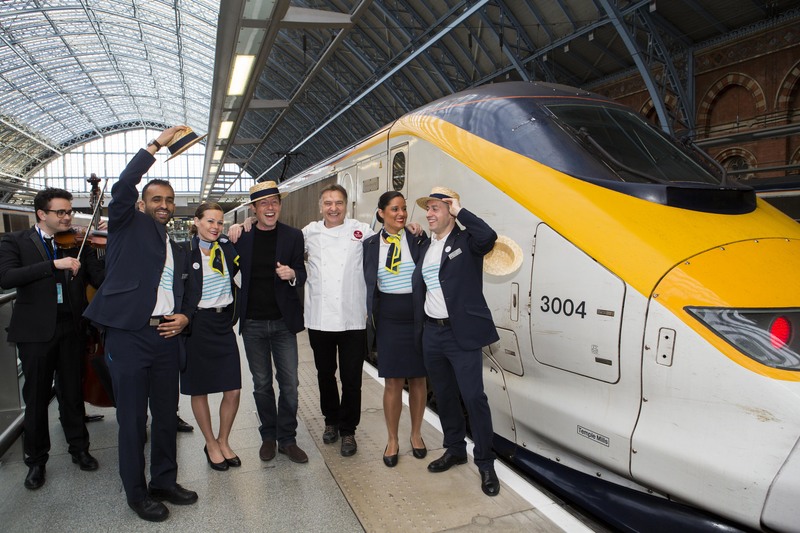 Today, Eurostar launched its new year-round service direct from London to Lyon, Avignon and Marseille, with the first train departing St Pancras International this morning. 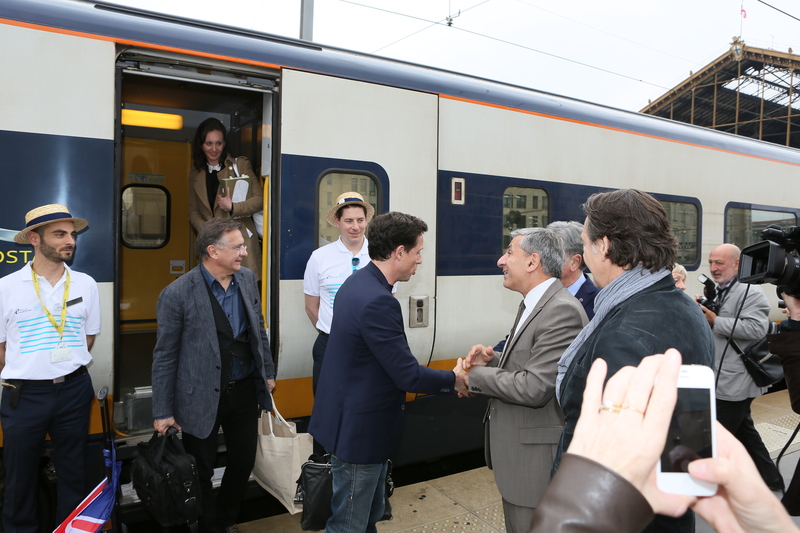 From just £89 return, passengers can speed across the French countryside to reach the gastronomy, lavender fields and sunshine of these new destinations, now within easy reach of the heart of London or Ashford. 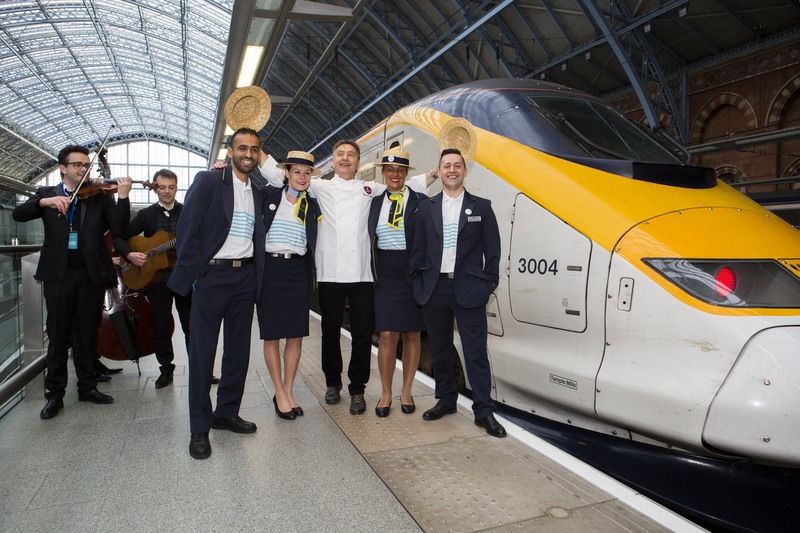 The South of France holiday atmosphere has arrived in Eurostar stations this weekend, with customers being offered speciality foods from the new destinations and the chance to win tickets, amongst other surprises. 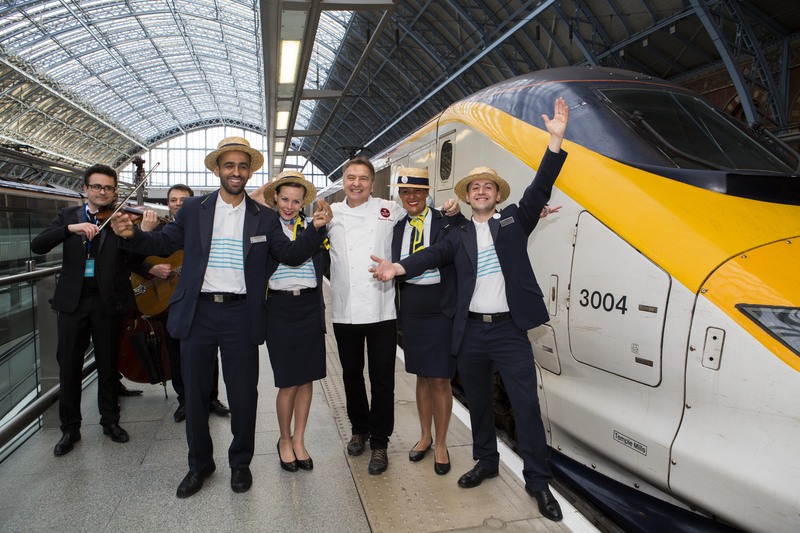 Travellers on the inaugural journey will be welcomed on board by Eurostar staff sporting a brand new uniform to reflect the new destination – a striped t-shirt and straw hat. 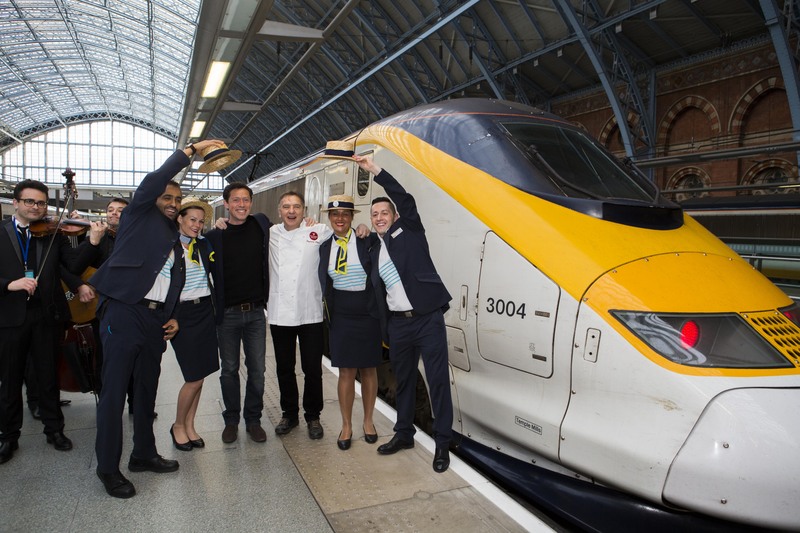 Standard Premier customers on board will enjoy a menu inspired by the destination, featuring lavender shortbread and Provencal chicken. 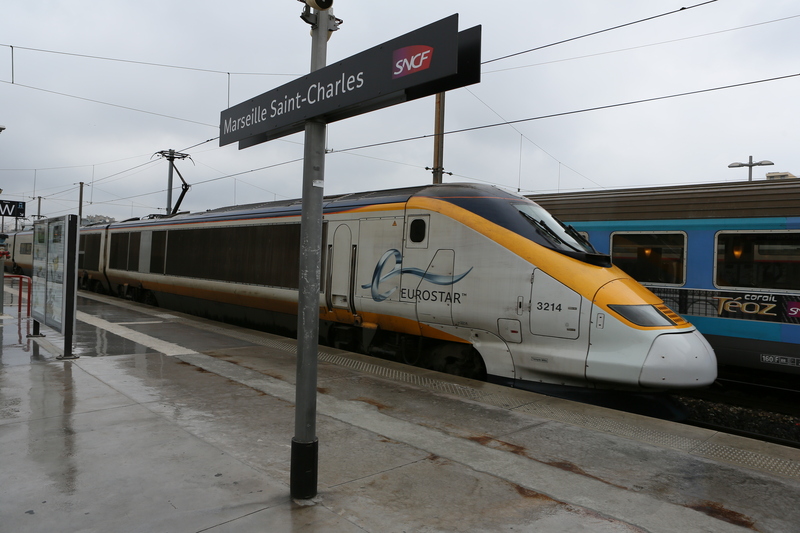 Fares start at £89 return in Standard Class for travel to Lyon or £99 for Avignon and Marseille (from £189 and £199 in Standard Premier) throughout the whole year, with children under 4 travelling for free. A seamless journey takes travellers to the centre of Lyon, the French capital of gastronomy in just over four and a half hours, the sunny Provencal lavender fields in under six hours, or the bright lights and sunny coastline of Marseille in just over six hours. 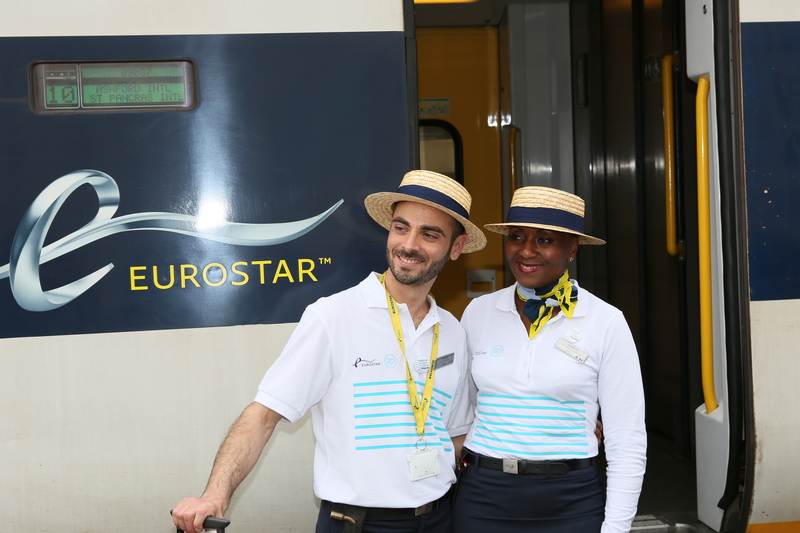 With the new route comes exciting new partnerships for Eurostar’s 2 for 1 offer for entry to temporary exhibitions and permanent collections, simply by showing your Eurostar ticket. The MuCEM in Marseille, a national museum dedicated to Mediterranean cultures, and the Musée des Confluences in Lyon, which presents the story of human adventure from our origins to the present day, are both now part of this offer. 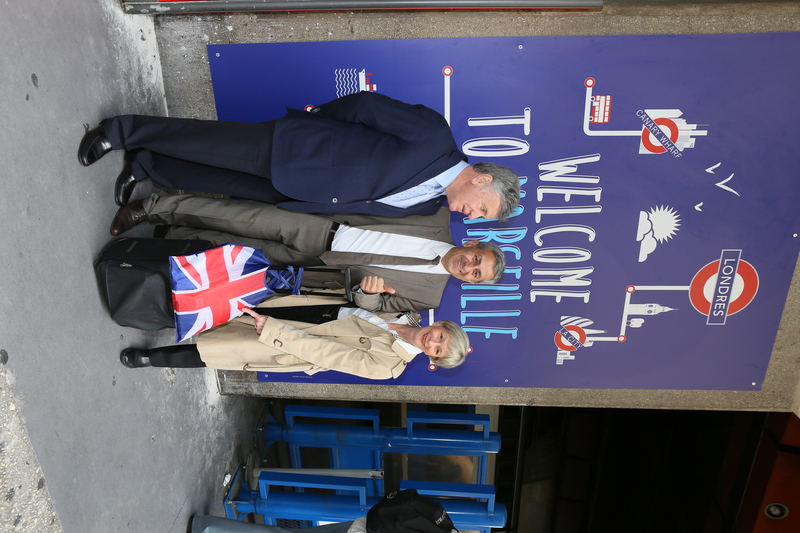 Passengers travelling from France back to the UK can board their train without the need to arrive 30 minutes before departure, because check-in, security and immigration checks will take place at Lille Europe, where customers leave the train before continuing the journey to Ashford and London. 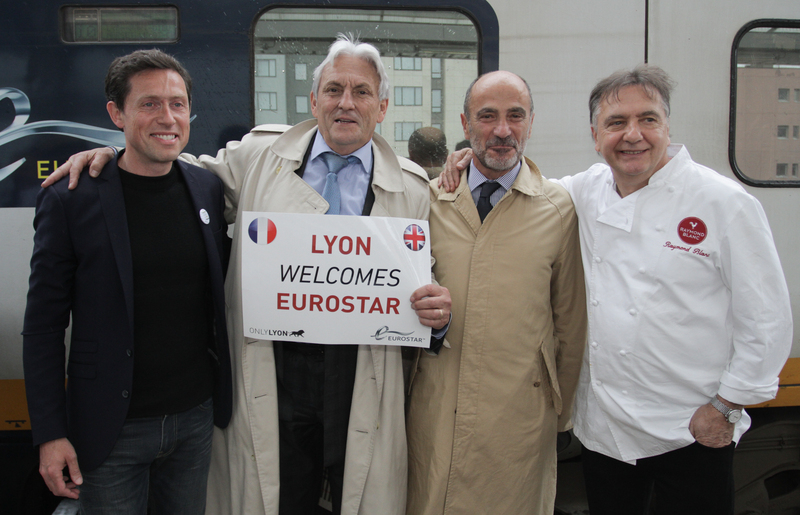 Lille Europe has recently re-opened following extension and refurbishment in preparation for welcoming passengers from Lyon and the South of France.